We recently teamed up with Matty Bovan to create an exclusive kit for the Gang: The Highway Mask! 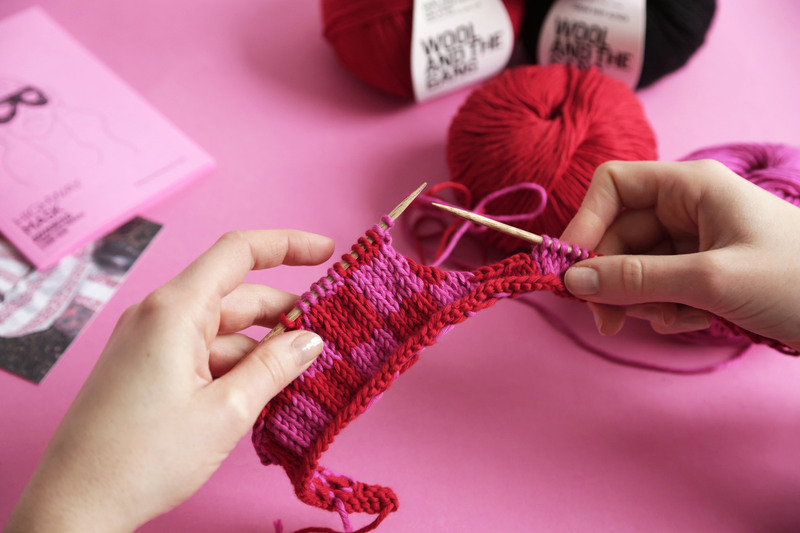 Master the stocking stitch and learn how to tackle colour-work in our step-by-step how to guide. When you start to create your Highway Mask, you start with the top edge of the mask and work your way down, using fairisle (aka stranded colourwork) technique. You can learn more on that over here. 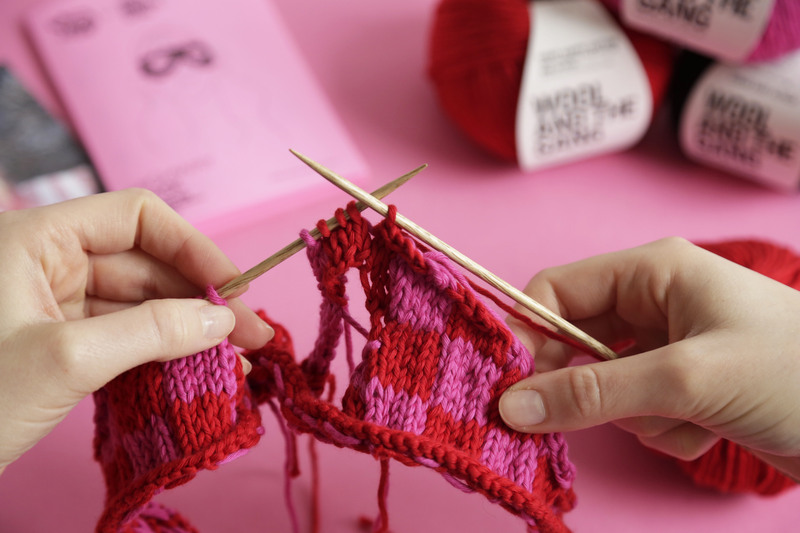 Step 1: First thing’s first – you need to cast on with colour A, using the long-tail cast on technique. 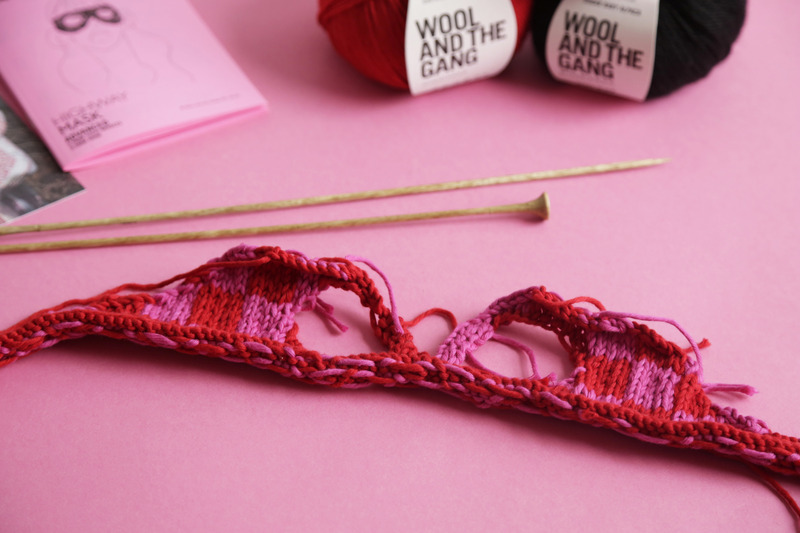 Step 2: Now you’re ready to work your first colourwork row (which is a wrong side row). Step 3: To shape the sides of your mask, you’ll start by casting off a few stitches at the beginning of each row. Step 4: Next, you’ll create the eye holes by casting off two sections in the middle of your row. From now on you will only be working a small section of your mask at once. Step 5: Start by working the left side of your mask. Step 6: Then work the left nose section. Step 7: After that, work the right nose section. Step 8: And at last, you’re ready to work the right side. Step 9: Now that all 4 sections have been knitted up, it’s time to join the first two sections together to create the right side of your mask. 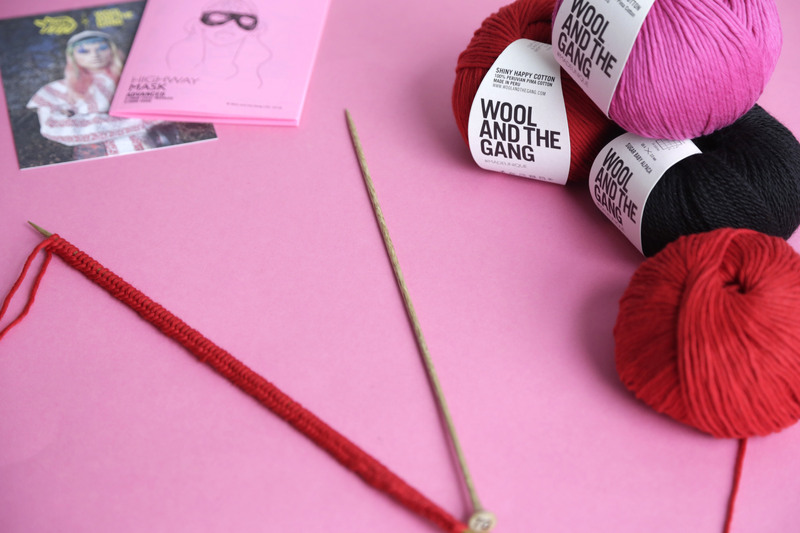 To make the bottom edge of the eye hole, you’ll need to cast on some extra stitches using the backwards loop method. 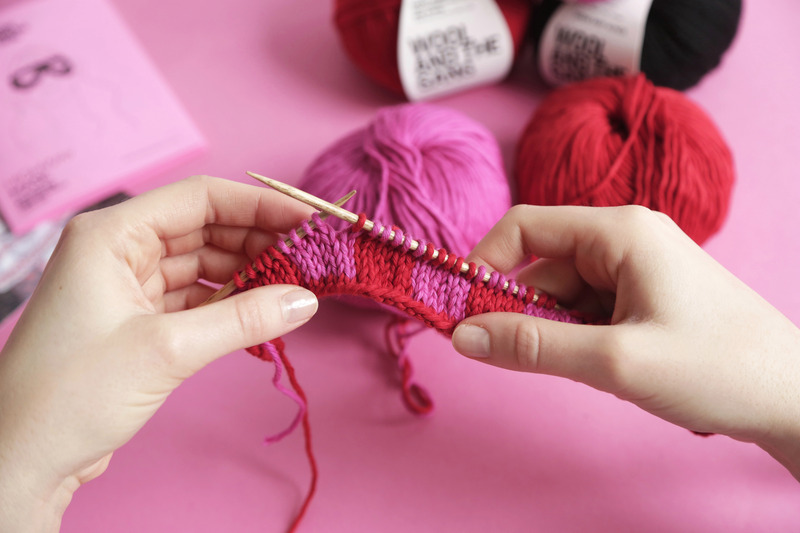 Step 10: Once you’ve created that rounded shape, cast off your stitches — half of your mask is done! 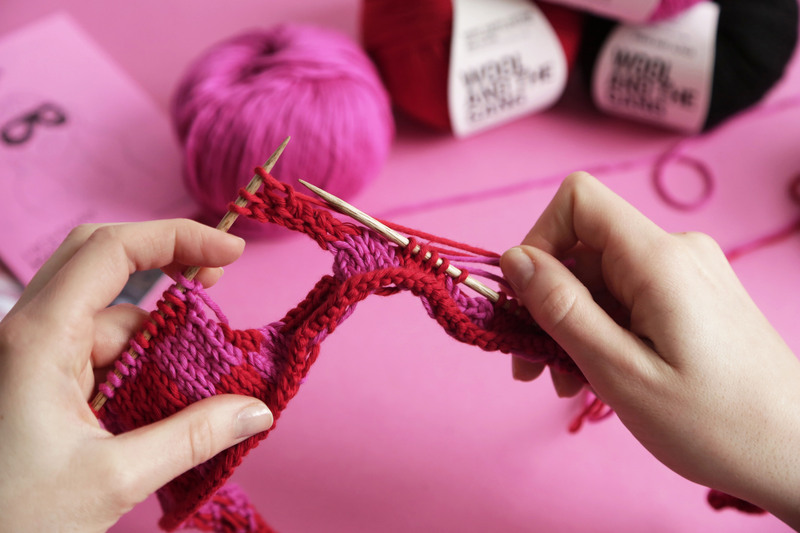 Step 11: Rejoin your yarn to the stitches that have been waiting on your needle, you will now work across these stitches in the same way. 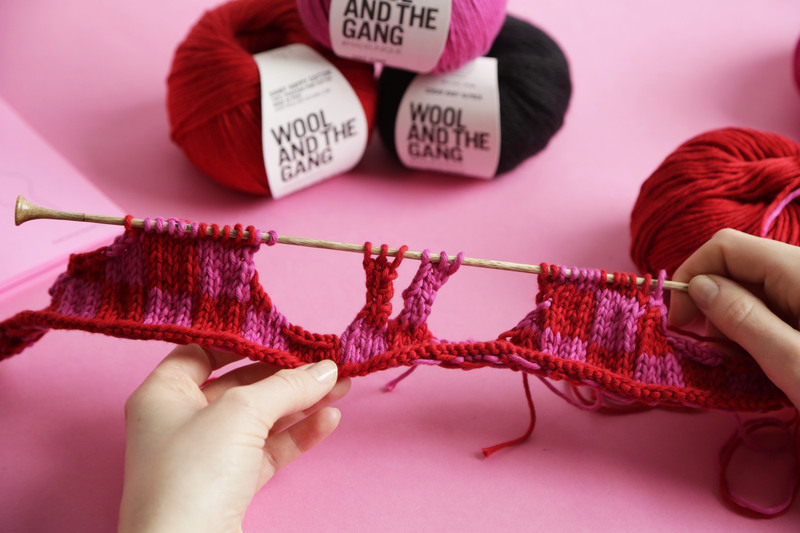 Hot tip: It’s best to weave in your ends now, so they don’t get in the way of your edging! 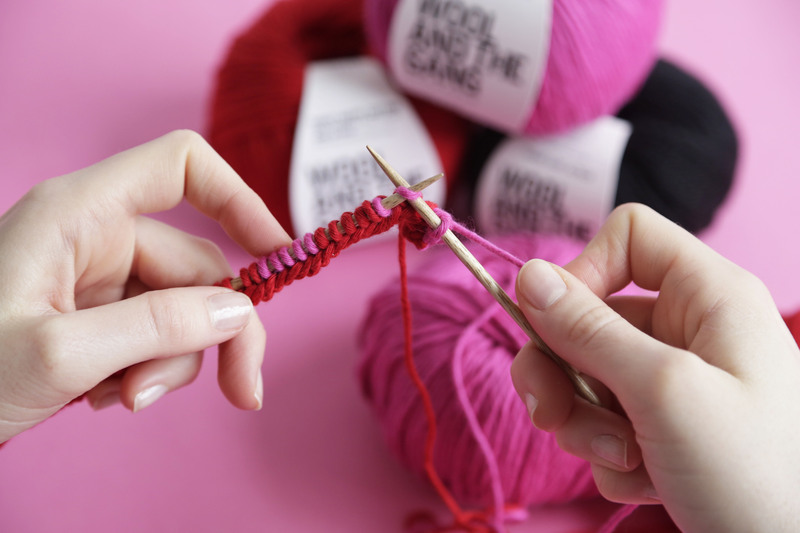 Step 12: Now you are ready to work your crochet edging. 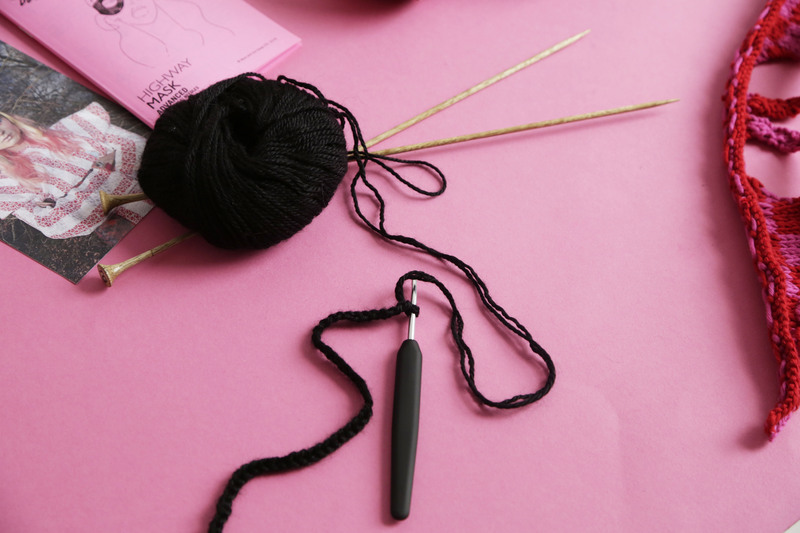 First, you need to make a crochet chain – this will form the first tie for your mask. Step 13: Then insert your hook into the edge of your mask and work in single crochet along the top edge. Step 14: Once you get to the far side, make another crochet chain, then work back along this chain in single crochet. Step 15: Continue working around the bottom edge of your mask until you get to your first crochet chain, work in single crochet along the chain until you get to the starting point. 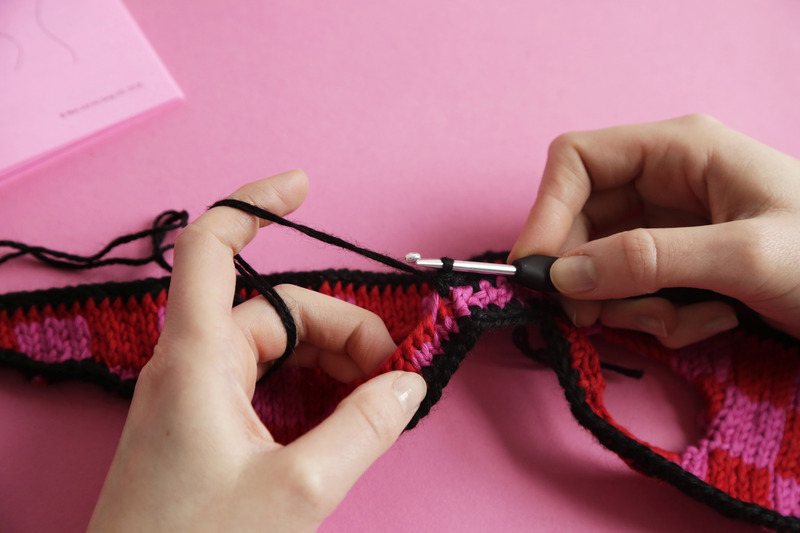 Step 16: Finally, you need to work in single crochet around the edges of the eye holes, take care not to work your stitches too tightly as this will make the eye holes too small! 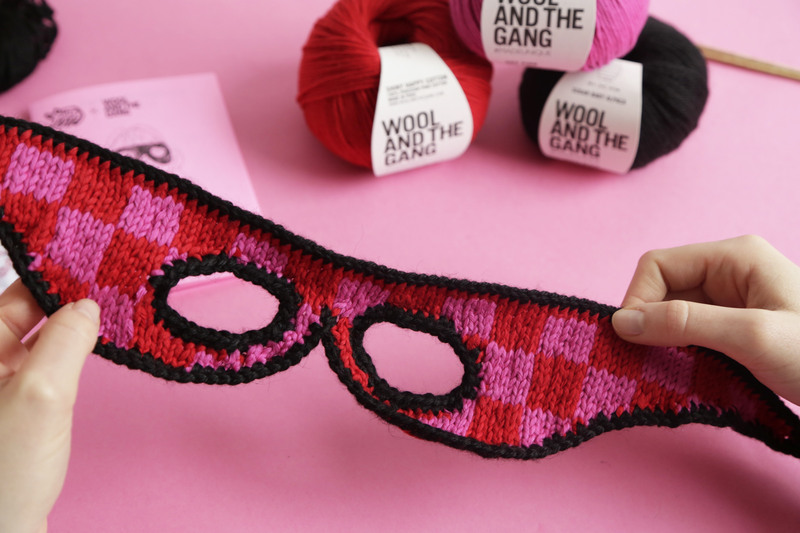 Step 17: Weave in the rest of your yarn ends, and your mask is made!